Christmas is coming and there are many of you who visit us on these days. The center of Seville is full of christmas lights, carols and joy, with this great atmosphere we encourage you to come and enjoy good “tapas”, food and drink during our usual open time, from 13:00, but if you want to make sure you have a seat, you can always book by calling us at 954 223 183 or writing to info@elrinconcillo.es. 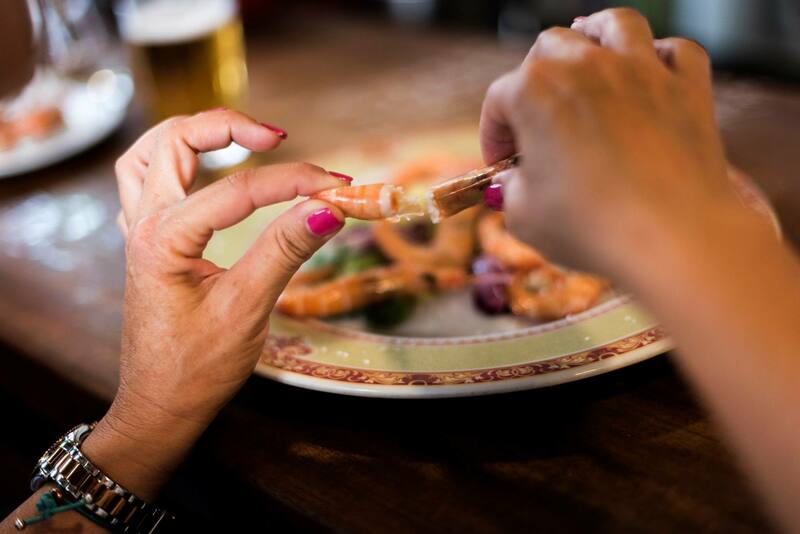 In our establishment you will enjoy a very special time, a large menu of food full of fresh and quality products, as well as an excellent wine list. You can also arrange with us some of our menus. Check our menu and group or tasting menus. We will be celebrating Christmas season with you, although special days such as December 24th and 31st we will be open until 4 pm and won’t make any reservations and on December 25th, January 1st and 6th, we will be closed. 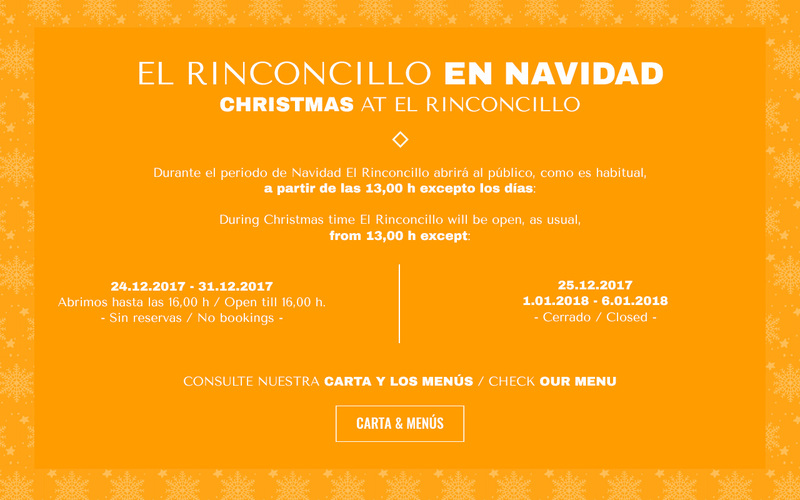 We hope you have a Merry Christmas time and that you come to see us at “El Rinconcillo”.